As our technology advances, consumers continually demand more from manufactures. Make it faster, make it lighter, make it smaller, and of course do it all at the same time. You would think that we would have hit a limit by now, or at least slowed down, but new cutting edge products keep hitting the market and blowing us away. 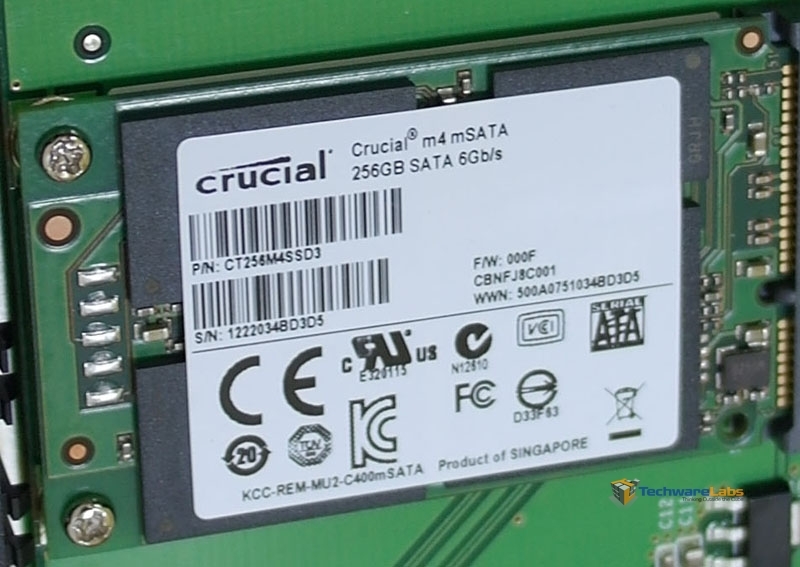 One such example of that is the Crucial m4 mSATA SSD we are taking a look at today. Crucial claims this drive packs all of the features, performance, and reliability of the regular 2.5″ m4, but is about 8 times smaller. Read on to find out if it lives up to the claims. We would like to thank Tiger Direct for providing the hardware needed to test this drive for us. Tiger Direct carries the 128GB version here.